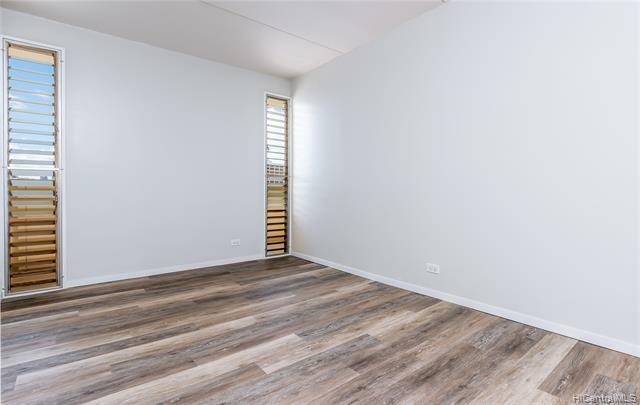 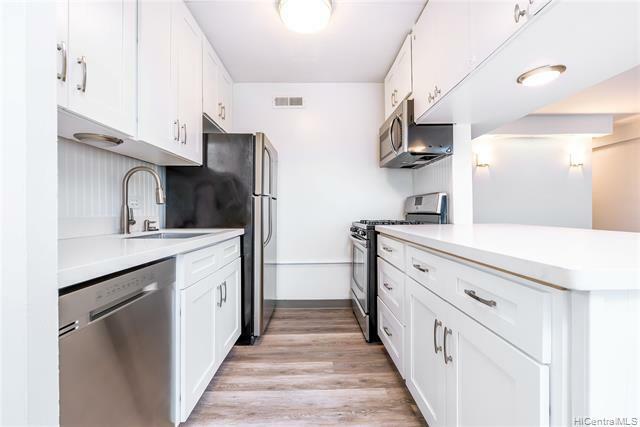 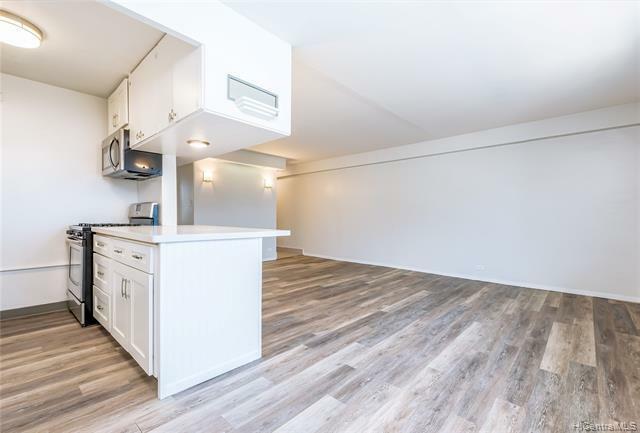 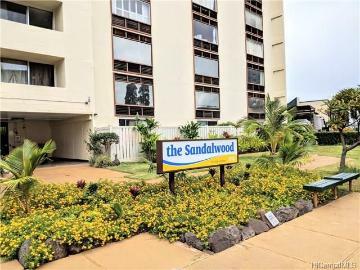 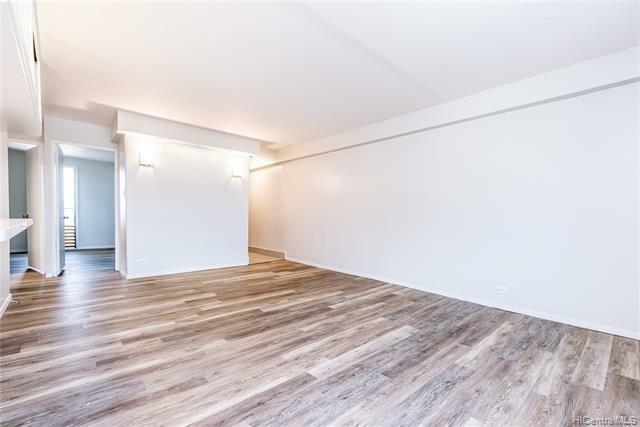 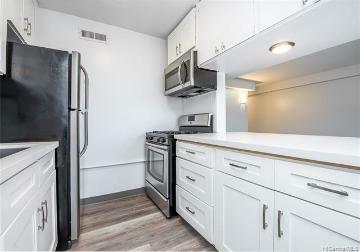 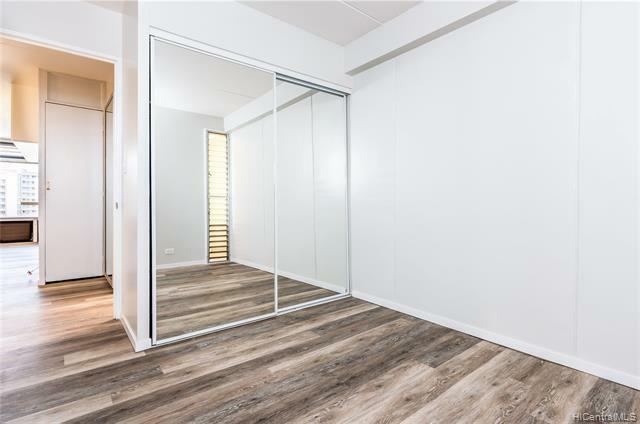 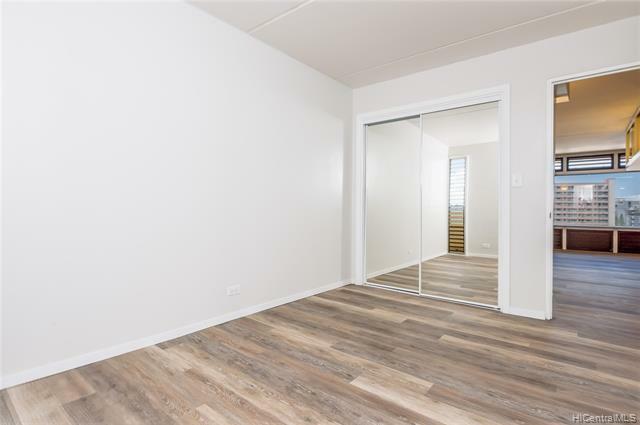 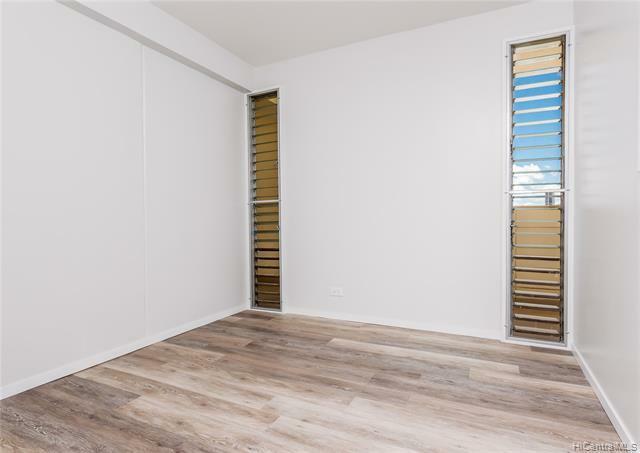 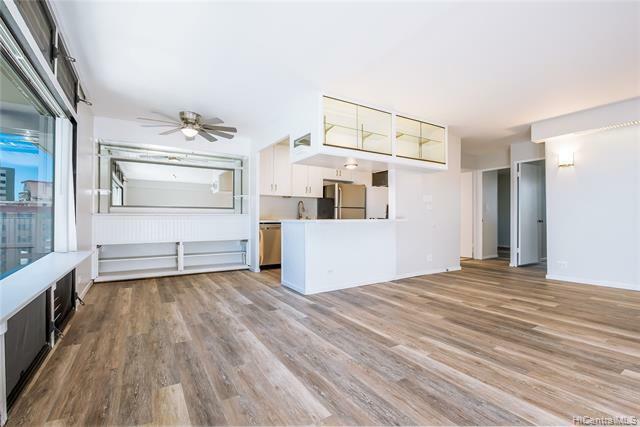 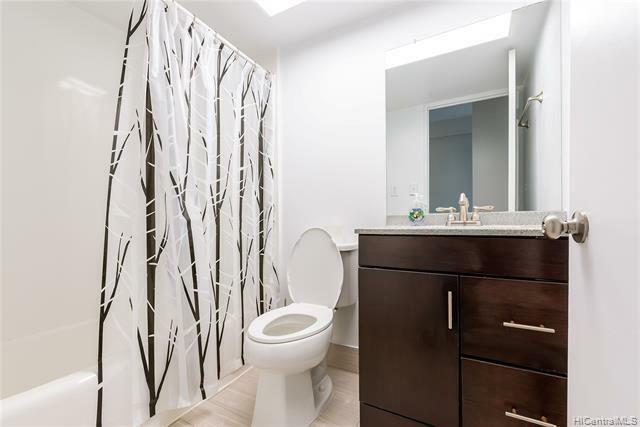 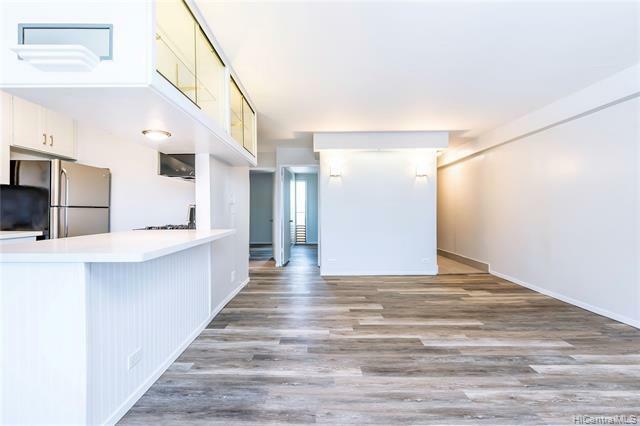 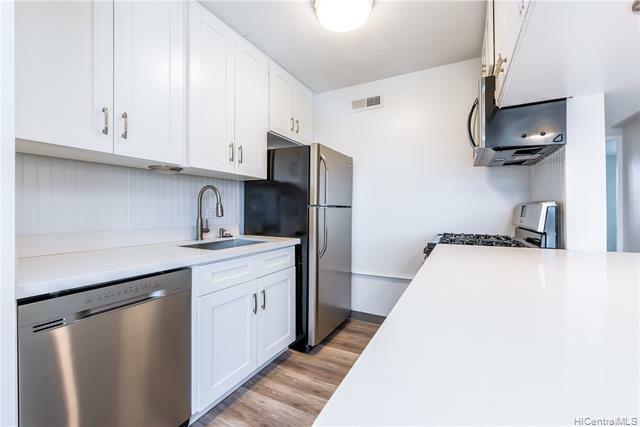 Walk into this top floor, corner unit at Sandalwood through a private, secured entryway that leads into a uniquely open floor plan for this building. 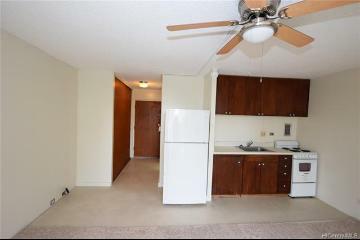 Previous owners knocked down a wall to make the unit more spacious. 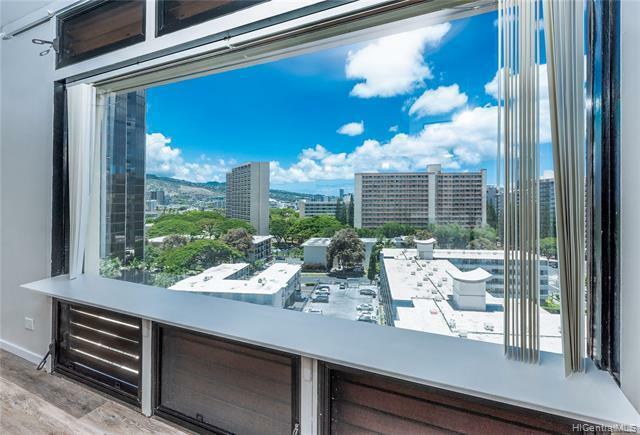 The large window by the dining area features views of the city. 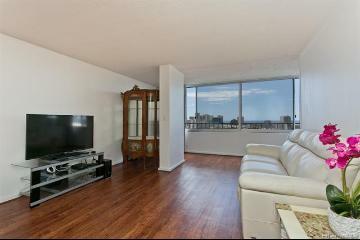 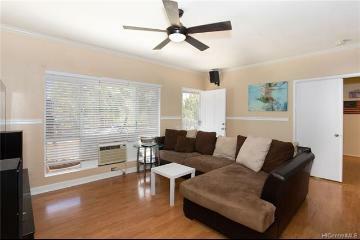 This building is pet friendly (with restrictions), has a pool, resident manager, and roof top storage. 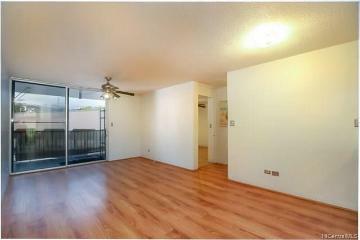 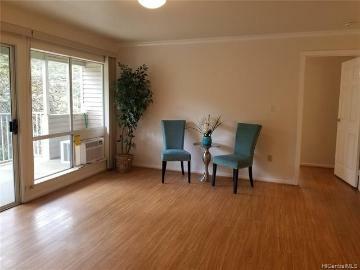 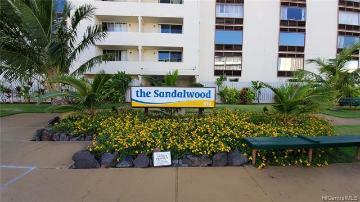 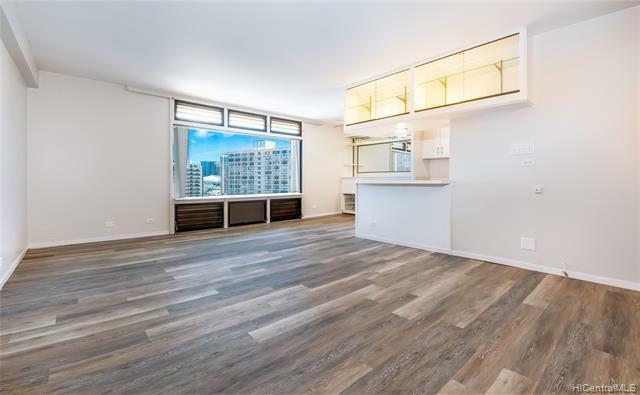 It's conveniently located just a short walk away from Ala Moana, restaurants, grocery stores, and bus routes. 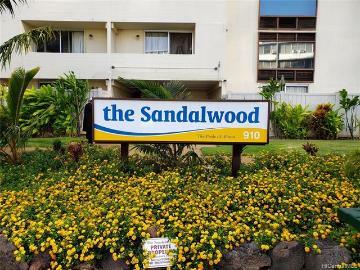 910 Ahana Street, 1201, Honolulu, HI.